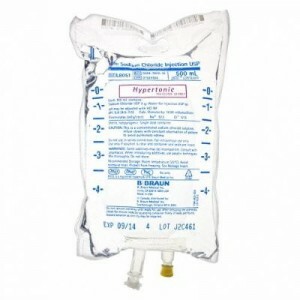 This week’s version of the Skeptics Guide to Emergency Medicine – Hot off the Press was released yesterday and covers a systematic review of mannitol vs. hypertonic saline solution for elevated ICP. We spoke with the lead author of the study, Dr. Elyse Pelletier, and got a chance to ask her questions about the particulars of the study. 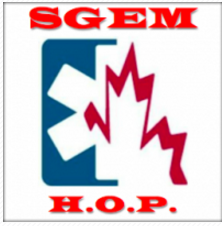 You can check out the SGEM post, show notes and the podcast here. Here is a link to the original article, which is free and open access from the Canadian Journal of Emergency Medicine (CJEM). Some highlights of this systematic review compared with others on the subject. 1-This is the most recent and largest review of hypertonic saline for TBI to date and has strict methodological standards. 2-This was only adult patients with severe traumatic brain injury, not patients with tumours and strokes. Thus, the applicability to emergency physicians is much greater than other SRs. There were two primary outcomes in this study; death and control of ICP. Unfortunately, there was no improvement in mortality or ICP control when using hypertonic saline vs. mannitol. 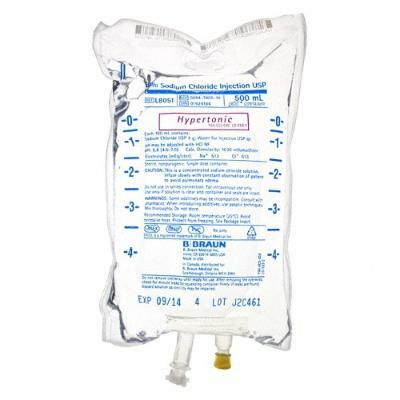 We hear a lot about the use of hypertonic saline solutions for management of ICP, and I’ve heard other docs talk about using them. This SR doesn’t seem to support their routine use? I’m curious if people are using them and why? Is there something else that we didn’t cover that supports their use? Also, what do you think of the podcast, and the format? Comment here or on the SGEM forum. Or join the conversation on Twitter using #SGEMHOP. Great post, continues to be a point of controversy amongst neuro-intensivist and neurosurgeons alike. Recent guidelines suggest using only hypertonic saline. 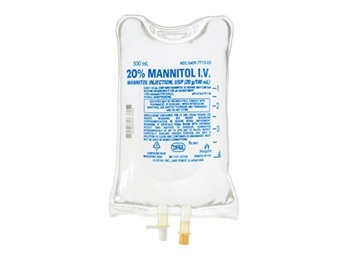 And in our experience at the trauma center in Cincinnati, we see a intracranial hypertension “rebound effect” when using mannitol that we don’t see when using HTS in severe TBI.